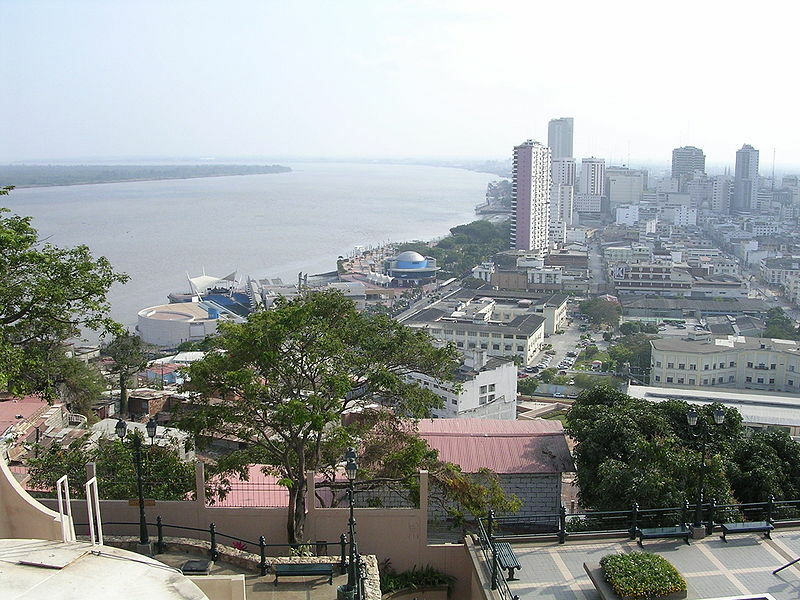 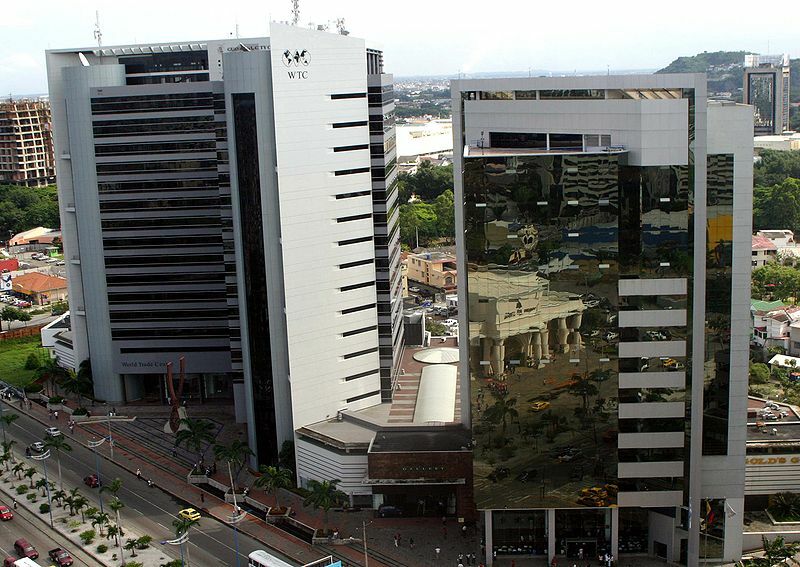 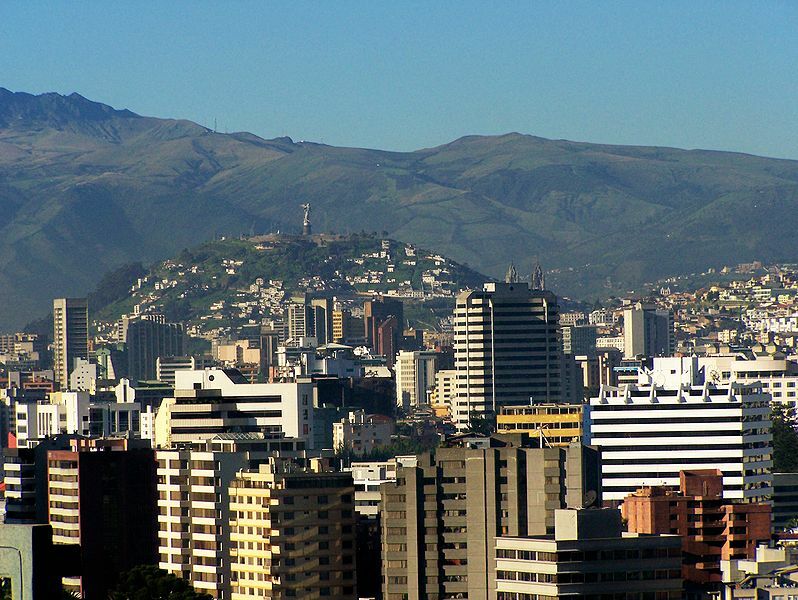 Ecuador has a population of 15,223,680 people, Ecuador's capital city is Quito and largest city Guayaquil. 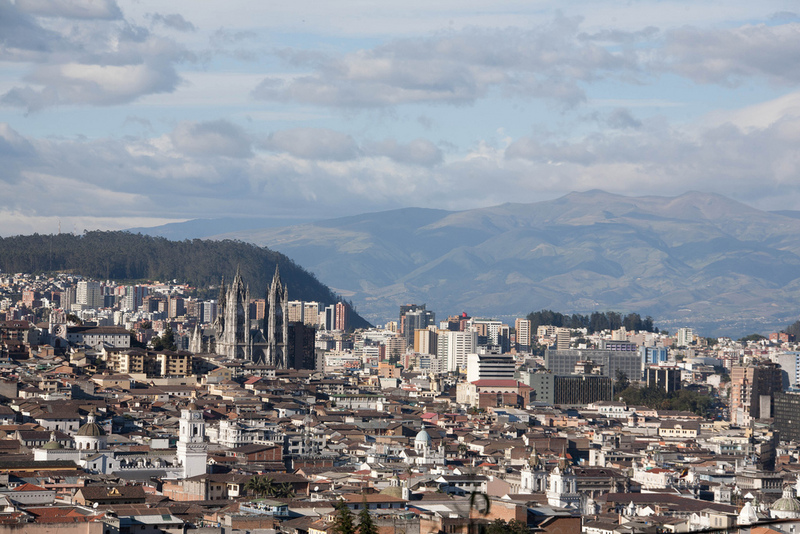 Ecuador personel income per capita $4,424, jobless rate 8.17% and its currency US$ (USD) . 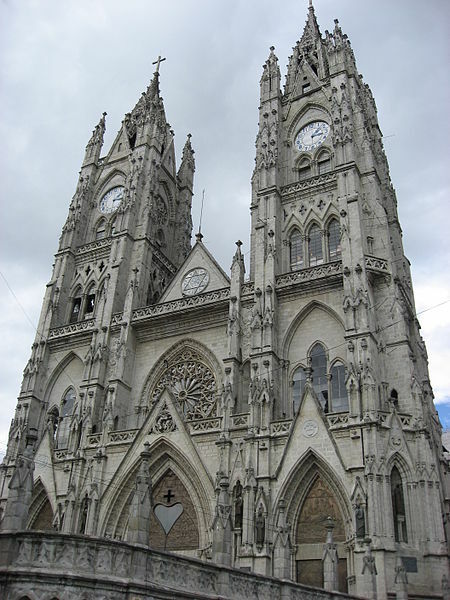 Ecuador official languages and mostly spoken dialects are Spanish, ethnics groups : 71.9% Mestizo, 7.4% Montubio, 7.2% Afroecuadorian, 7.0% Amerindian, 6.1% White, 0.4% others. 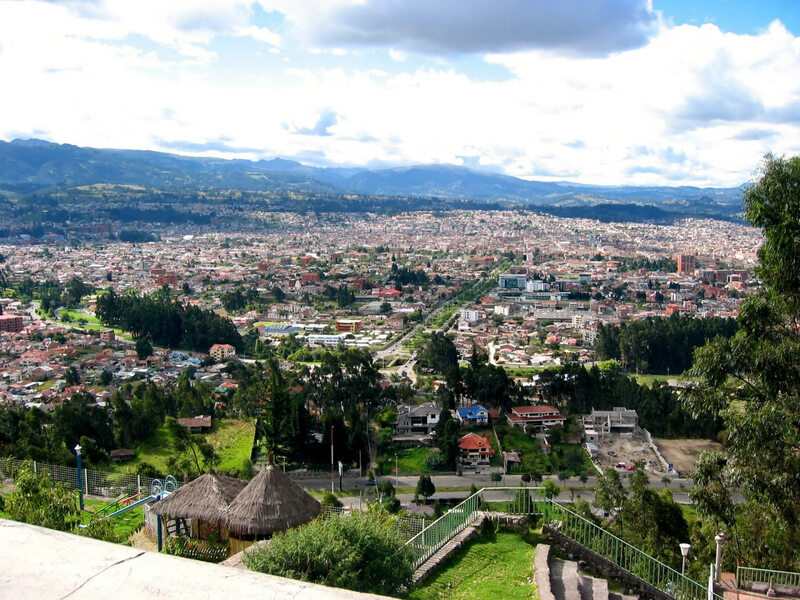 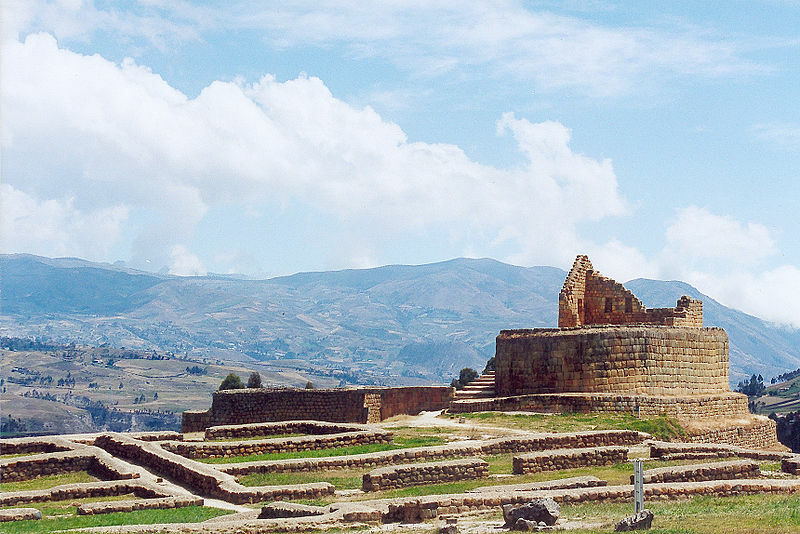 Ecuador has 258,238 km2 (75th) 99,706 sq mi , its GDP (Gross Domestic Product) is $66.381 billion. 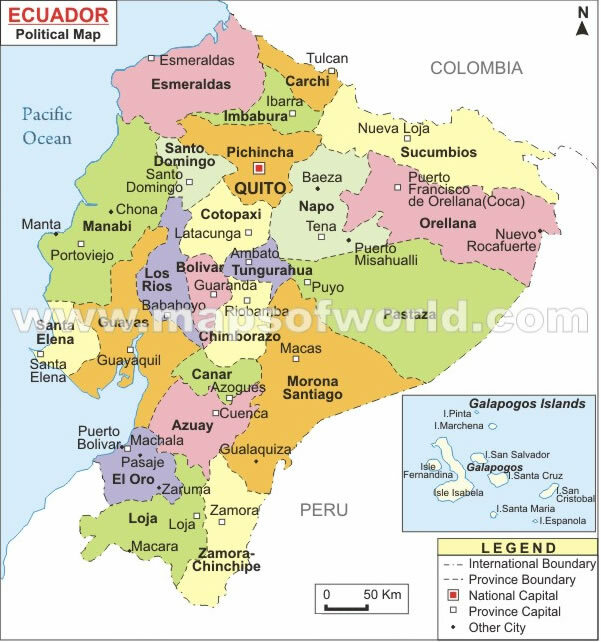 Ecuador president Rafael Correa and prime minister Lenín Moreno. 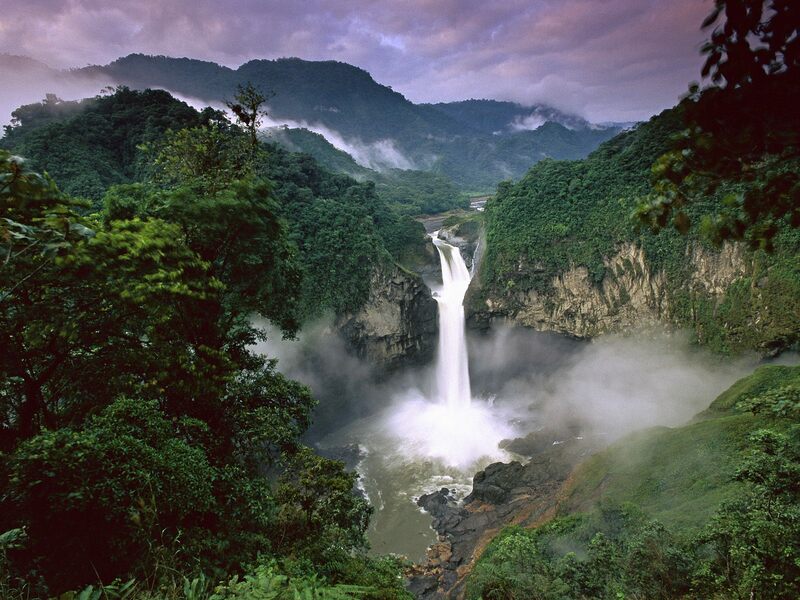 Languages : Spanish, Ethnicity : 71.9% Mestizo, 7.4% Montubio, 7.2% Afroecuadorian, 7.0% Amerindian, 6.1% White, 0.4% others.